The pharmacy can see your granted licence in the Central Reimbursement Register (CTR), and the next time you buy medicine, you will obtain reimbursement according to the rate of reimbursement triggered by your CTR balance - see Reimbursement thresholds. In special cases, you can obtain reimbursement for a medicine that does not have general reimbursement. To obtain single reimbursement the doctor must apply to us and document why the patient concerned needs treatment with a particular medicine. The doctor can apply for increased reimbursement, if a patient needs a more expensive generic medicine, even if there is a less expensive alternative on the market (for example if the patient is allergic to additives contained in the less expensive medicine). Increased reimbursement means that the grant is based on the actual price of the medicine instead of the reimbursement price. Terminally ill patients who choose to spend their last time in their own home or in a hospice can have their medicine expenses covered if prescribed by a doctor. The doctor or the hospital can apply for a licence for reimbursement for the terminally ill.
From 1 January 2016, a fixed annual maximum co-payment was introduced on expenses for reimbursable medicine stated at reimbursement prices. The maximum patient's co-payment amounts to DKK 4,110 per year (in 2019). 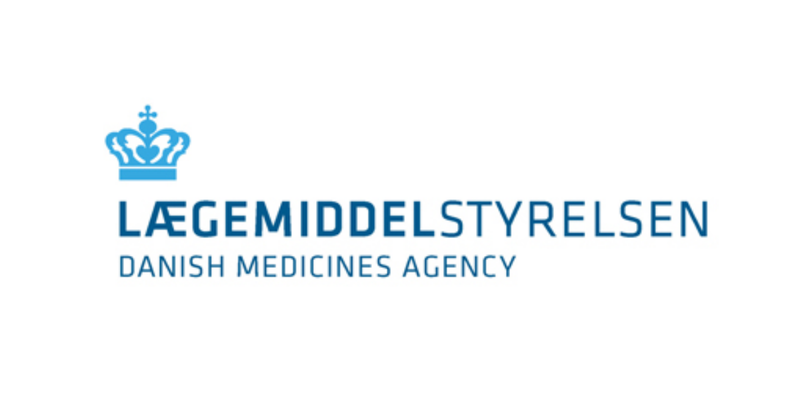 This means that all citizens automatically receive 100% of the reimbursement price on reimbursable medicines if the citizen’s annual co-payment for reimbursable medicine (stated at reimbursement prices) exceeded DKK 4,110 (in 2019). In addition to the above-mentioned types of reimbursement, which are granted by the Danish regions, you may in certain cases obtain a subsidy from the municipality of residence. Social subsidies are granted pursuant to the Danish Social Pension Act, the Danish Active Social Policy Act or the Danish Social Service Act. Note: You have 20 minutes to complete and submit the e-form after you have opened it. If you spend more time, we will not receive your e-form.